NOS Fittings - Y Adapters UNIVERSAL - Lightning Motorsports - Selling Speed since 1996 ! 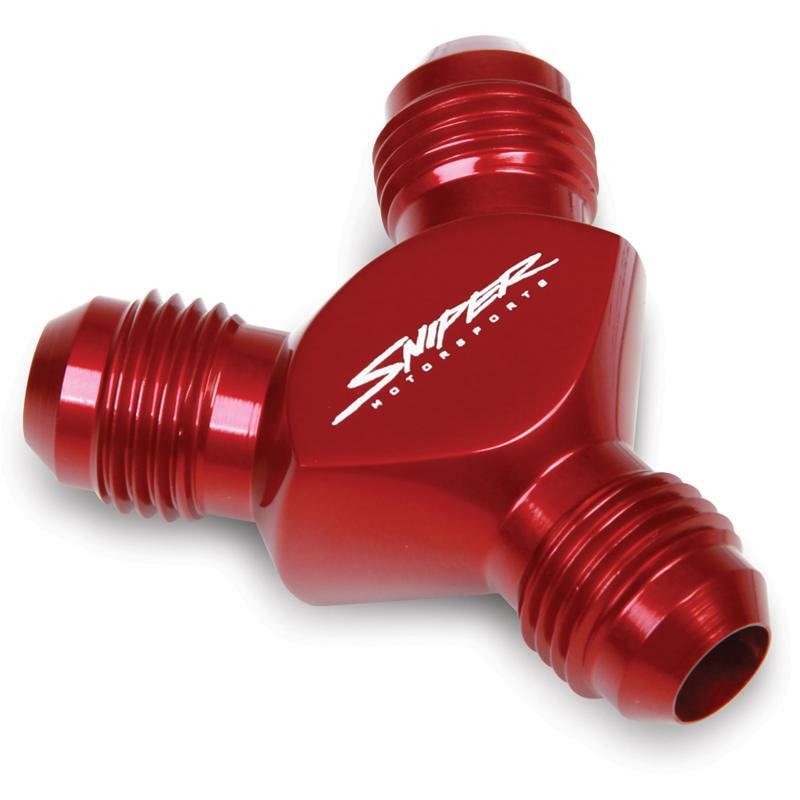 NOS Sniper adapters are precision machined to assure a proper fit to Sniper hose ends. And, being hand polishied and bright dip anodized means they look good while doing it. Precision performance and great looks at a price that will kill the competition!